Knoxville, Tennessee loves sports and loves to host sporting events. The city continues to welcome top events like USA Cycling, Rev3 Triathlon, Ozone Invitational and Battle in Rocky Top National Championship.Knoxville has also played host to numerous AAU Junior Olympic Games, the USA Diving AT&T National Championship and Powerboat Super League Classic on the Tennessee River. Knoxville is the place to be for your next sporting event. We're your go-to for coordination, planning, promotion and sponsorship for your next sporting event. Our team has the experience, expertise and resources to make any meeting or event successful. Contact us and let us help make it easy for you. 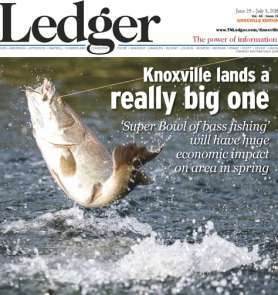 Super Bowl of bass fishing will have a huge economic impact on area in spring. 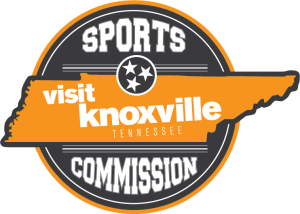 A non-profit corporation whose purpose is to grow, promote and enhance the general welfare of the sports tourism industry within Tennessee.